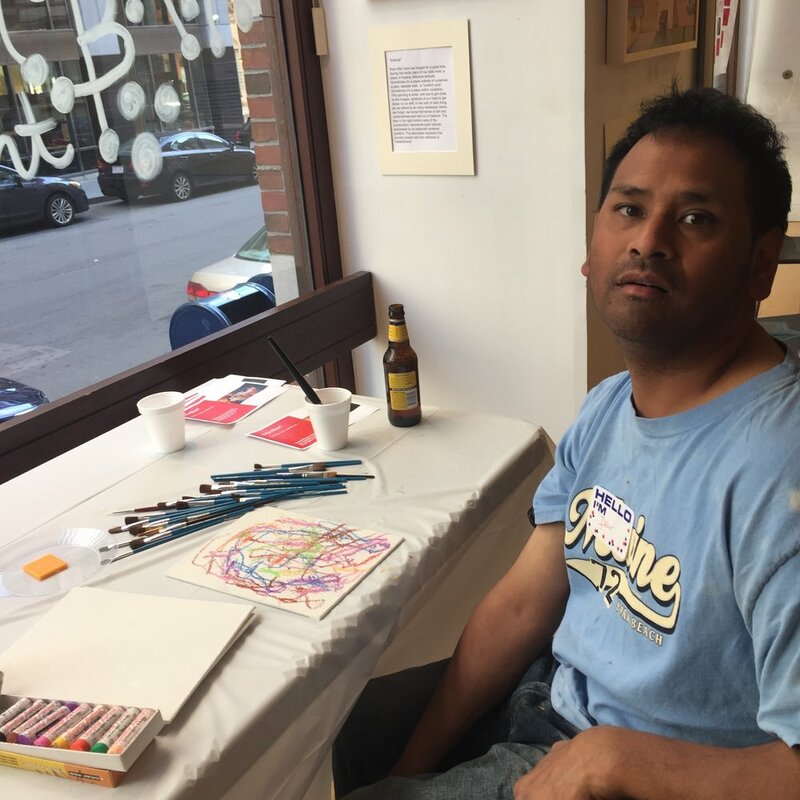 ACI hosts #ArtBar events that showcase various ACI Artist Leaders work and engage community in a night of artmaking and socialization. 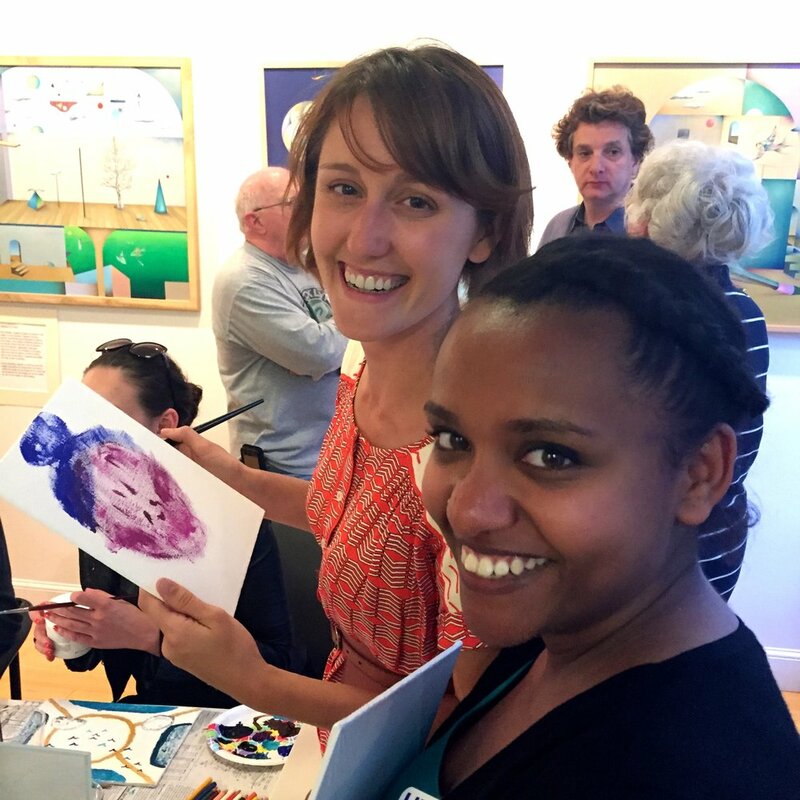 It’s a ton of fun and great for all artistic levels. 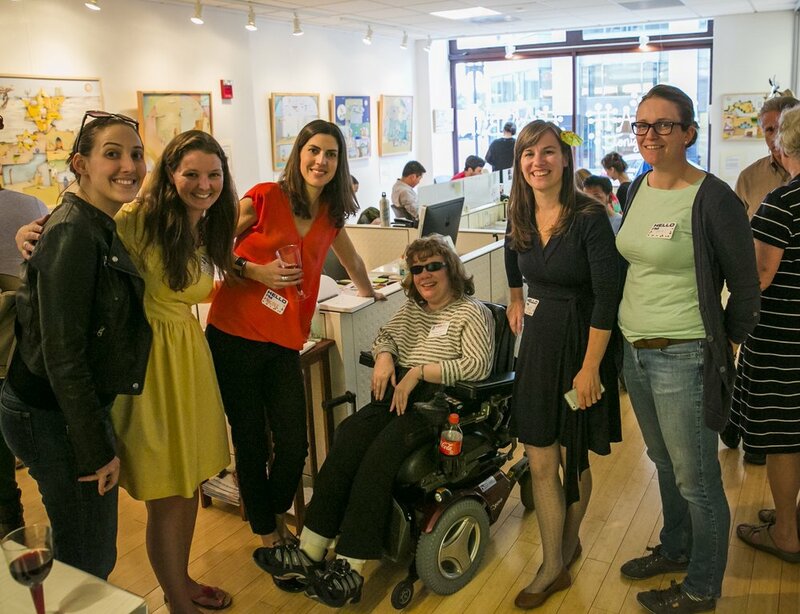 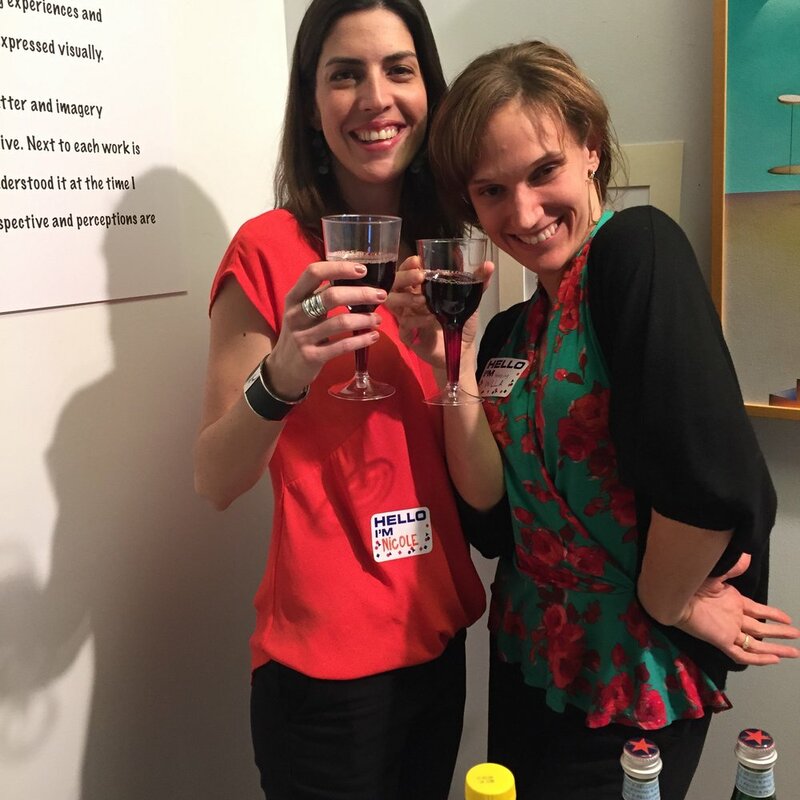 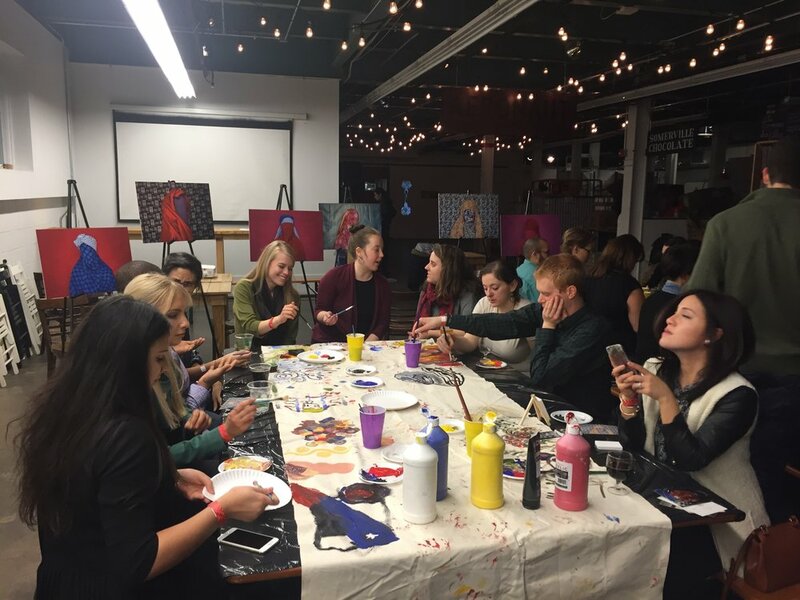 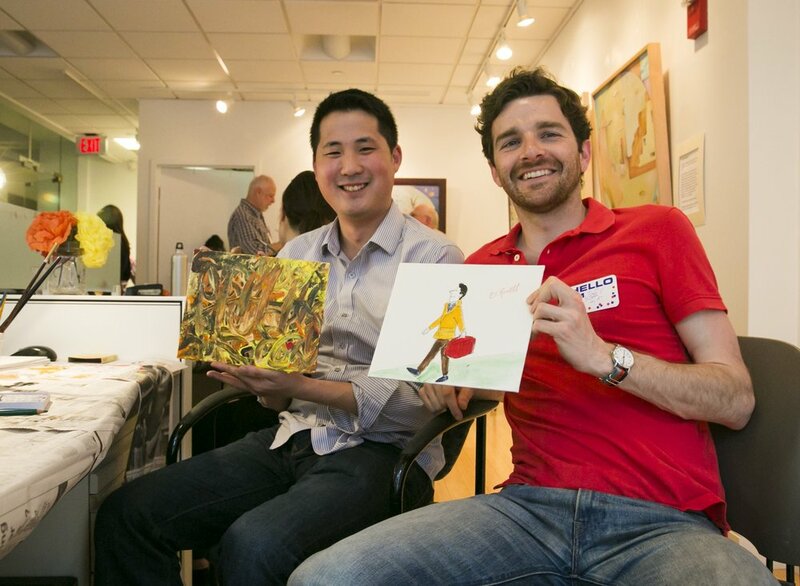 If you’re interested in hosting an #ArtBar for your organization let us know.